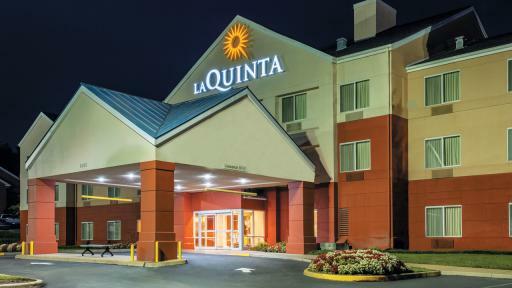 We welcome all visitors to La Quinta Inn & Suites Manassas to get the most out of their vacation, business visit or trip with the team to Manassas. 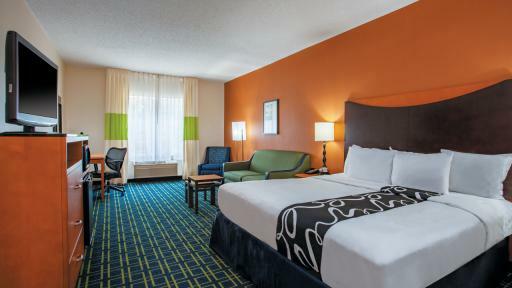 Welcome to La Quinta Inn and Suites Manassas, the ideal choice for business and leisure travelers. Our 100% non-smoking hotel offers easy access to everything this exciting area has to offer, with shops, restaurants and must-see attractions nearby. We have everything you need for a restful and relaxing stay, including a sparkling indoor pool and spa, a modern business center, and a well-equipped on-site fitness facility. 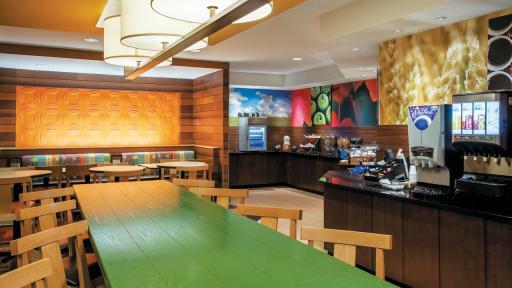 We have a guest laundry for your convenience, and our Bright Side Breakfast buffet will provide a delicious start to your day, with hot options, fresh fruit and yogurt, pastries, coffee, and juice. Our spacious guest rooms are clean, comfortable and quiet, with complimentary Wi-Fi as well as a 37-inch flat screen TV to enjoy, plush pillowtop mattresses, a microwave and refrigerator, and a full array of personal care amenities. 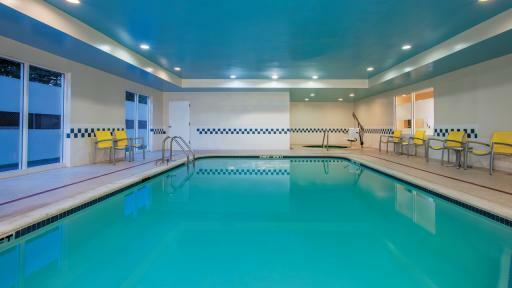 For more information, contact us today and enjoy a relaxing getaway at La Quinta Inn and Suites. 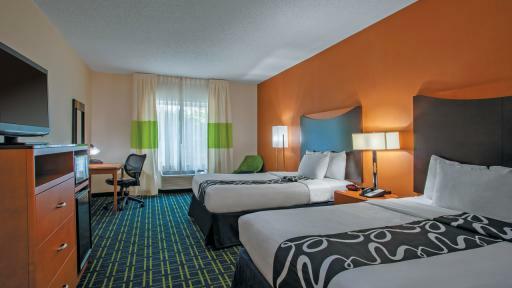 Welcome to La Quinta Inn and Suites Manassas, the ideal choice for business and leisure travelers. Our 100% non-smoking hotel offers easy access to everything this exciting area has to offer, with shops, restaurants and must-see attractions nearby. 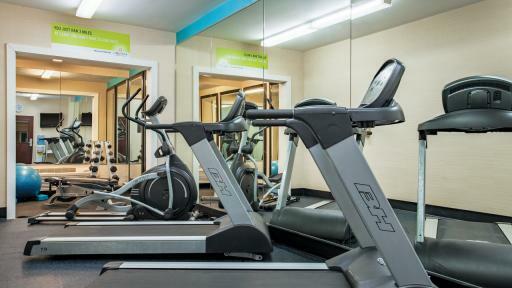 We have everything you need for a restful and relaxing stay, including a sparkling indoor pool and spa, a modern business center, and a well-equipped on-site fitness facility. 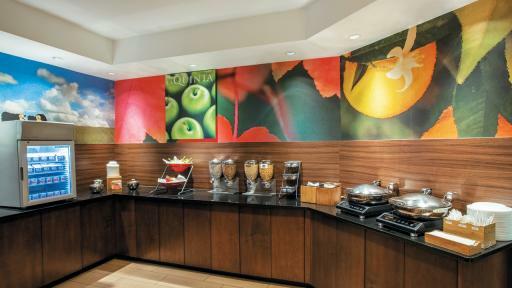 We have a guest laundry for your convenience, and our Bright Side Breakfast buffet will provide a delicious start to your day, with hot options, fresh fruit and yogurt, pastries, coffee, and juice. Our spacious guest rooms are clean, comfortable and quiet, with complimentary Wi-Fi as well as a 37-inch flat screen TV to enjoy, plush pillowtop mattresses, a microwave and refrigerator, and a full array of personal care amenities. For more information, contact us today and enjoy a relaxing getaway at La Quinta Inn and Suites.